It seems we’re always on a mission to find the latest health trend in America. From only “eating” blended fruit to detox, to ingesting so called miracle pills “guaranteed” to help us lose weight, to cutting out carbohydrates. The next trend is always just around the corner. Sometimes, a more obvious and attainable health answer is right in front of our face. For many, Meatless Monday could be that answer. 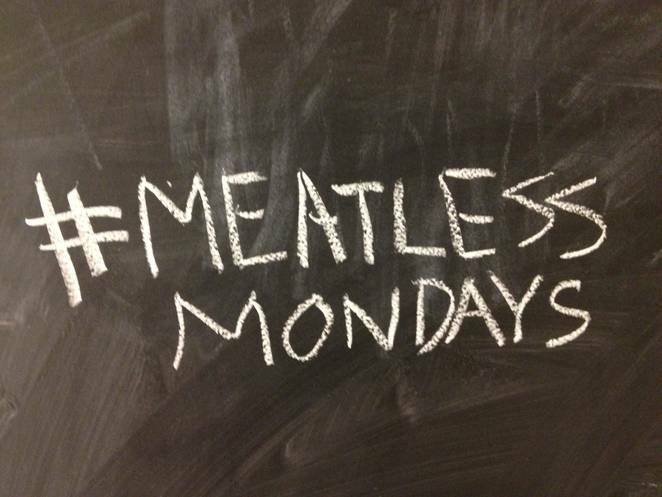 Since it’s inception, the Meatless Monday movement has become a global trend. It’s true birth was during WW1 when families were encouraged to cut back on both meat and wheat. The non-profit initiative was revived in 2003 by marketing professional Sid Lerner in an effort to decrease meat consumption by 15%. 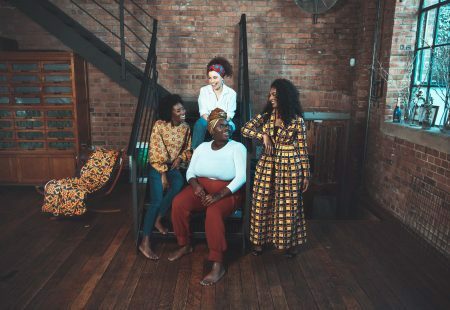 Participants are praising the idea for it’s health benefits, appreciating the fact that every Monday they bring no harm to animals, are helping the environment, and finding new and exciting recipes they hadn’t thought of in the process. What are some of the more creative and easy meat free recipes? Crack Cauliflower, Fried avocado tacos, and Slow cooker potato and corn chowder all past the test. On Meatlessmonday.com you can find just about everything you need to start your Meatless Monday journey from recipes, to information on why you might want to join the movement. Some of the reasons listed on the site for choosing to go Meatless every Monday include the fact that diets rich in fruits and vegetables limit the risk of just about every cancer, fight obesity, and increase life expectancy. It’s no secret that decreasing meat consumption leads to a vast increase in fruit and vegetable intake, which is perhaps the greatest health boost one can receive. In a 2011 article by Cassandra Brooks entitled, Meat’s Environmental Impact, Professor and Senior Fellow at the Woods Institute for the Environment at Stanford, Harold A. Mooney weighs in, “Consider the piece of ham on your breakfast plate, and where it came from before landing on your grocery store shelf. First, take into account the amount of land used to rear the pig. Then factor in all of the land, water and fertilizer used to grow the grain to feed the pig and the associated pollution that results…” When accessing your footprint on the world remember the process involved in creating your food. For some the Meatless Monday journey may lead to a more permanent dietary change in terms of meat. In these instances, starting with a once a week change can help ease the way into vegetarianism. For others this may continue to be a once a week ritual. Those people can feel 15% happier knowing that every Monday they are decreasing their harmful impact on the environment as well as their bodies. Here’s wishing a happy, healthy Monday to all! Previous articleTatyana Ali Welcomes a New Baby Boy!